for $1,795,000. The lot size is 2.76 Acre(s). 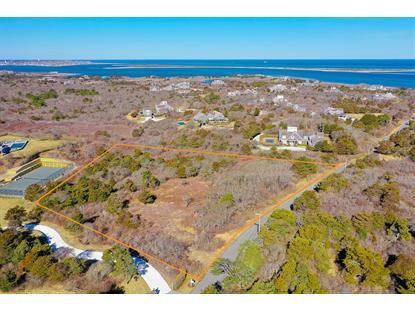 This three acre Shawkemo lot affords you significant privacy in one of the most desirable locations on Nantucket. 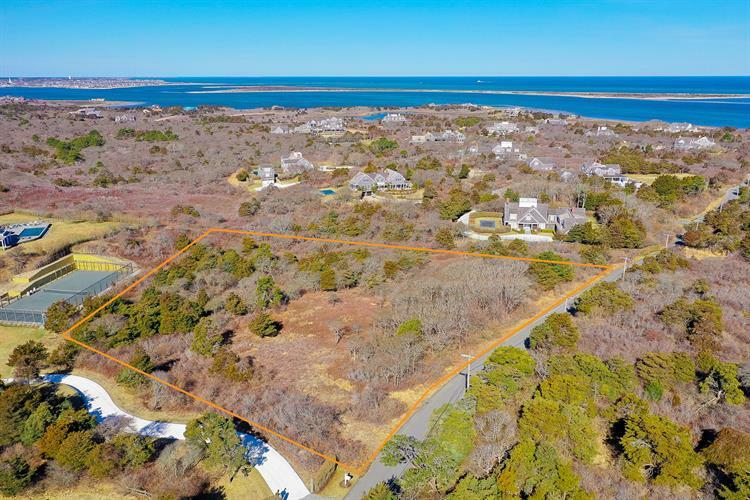 The property can support 3, 600 square footage of ground coverage, multiple structures and a tennis court making this the ideal opportunity to create your own Nantucket estate. Data is updated as of 4/19/2019. All properties are subject to prior sale, changes, or withdrawal.